When the café at The Booksellers on Fountain Square opened almost three years ago, manager Joe Schneider channeled wildly successful media magnate and doyenne of domesticity Martha Stewart when putting the finishing touches on his menu. 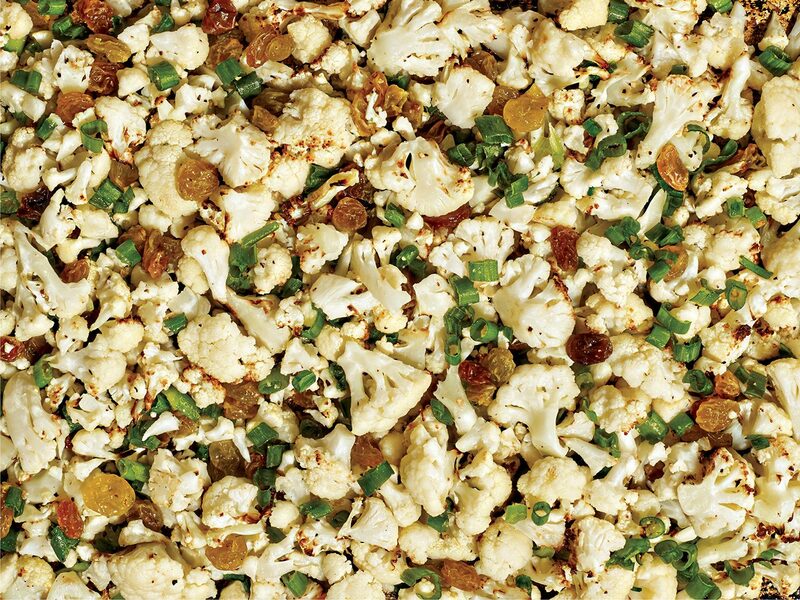 Schneider’s side of cauliflower salad—roasted mini-florets tossed with golden raisins and sliced green onions—was in need of a vinaigrette that packed plenty of punch. Enter Stewart’s recipe, using rice wine, lime, Dijon mustard, and honey, which Schneider tosses with the cauliflower just before serving. 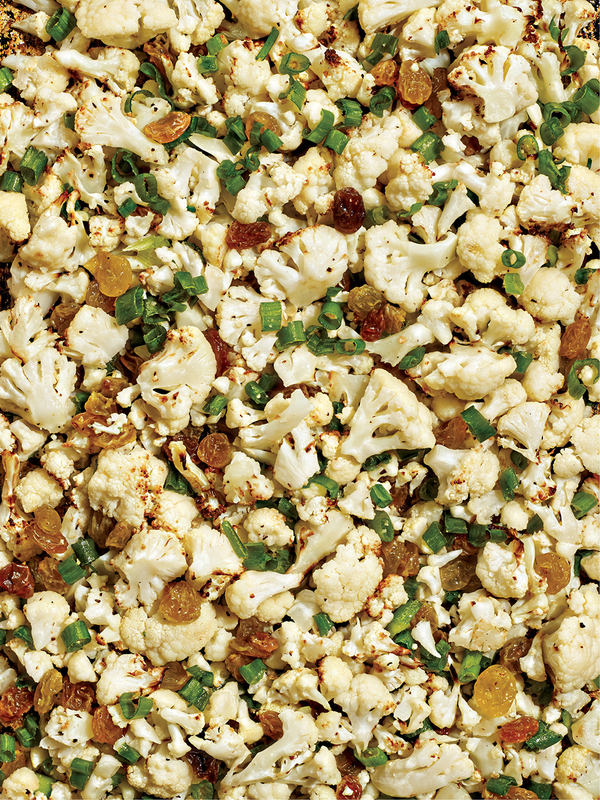 The side dish has been such a hit that the café goes through about 12 heads of cauliflower a week for the four-ounce portion (much of which might be consumed by Cincinnati Magazine staffers). “I think people like it because it’s something different than the coleslaw or chips that most places downtown are serving with sandwiches,” says Schneider. We concur. Originally published in the June 2016 issue.